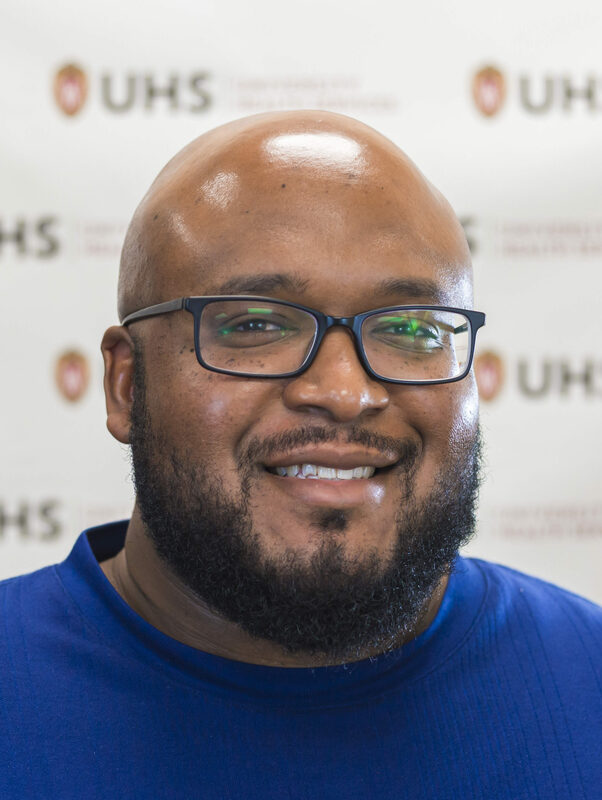 Corey Steele is happy to be working at UW-Madison, and enjoys the collaborative spirit that exists within UHS. Steele began working for UHS in June 2018, but has always had an interest in working at universities. Previously, Steele worked at other college campuses in the counseling centers and in teaching. 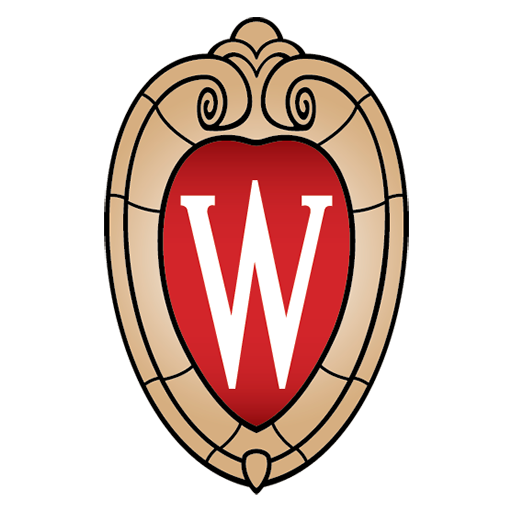 Steele values the work and contact that he has had with many students from diverse backgrounds, and is particularly excited about working with students who identify with underserved populations.